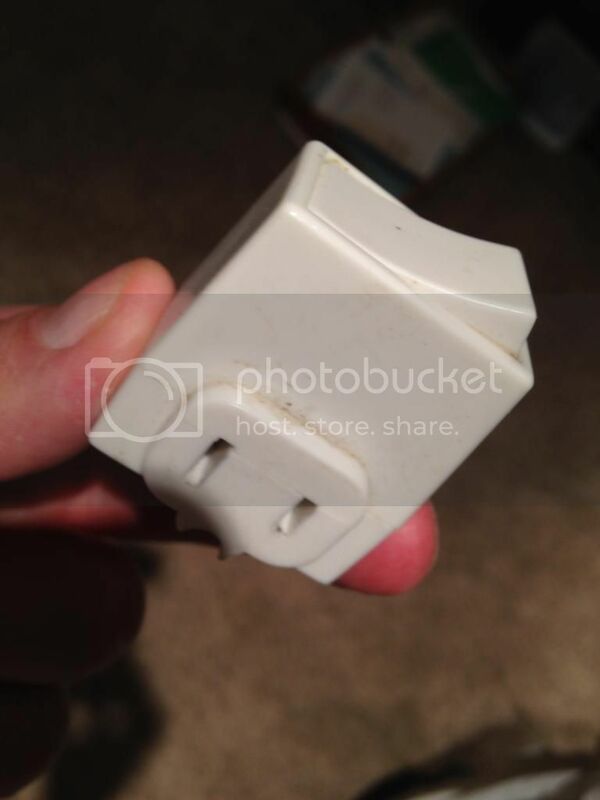 I’m looking for this little widget that I purchased in Quartzsite a few years ago. It’s an off-on switch that plugs into the 110 volt outlet and I’ve used it in the RV’s to shut down the satellite receiver when I’m not using it. 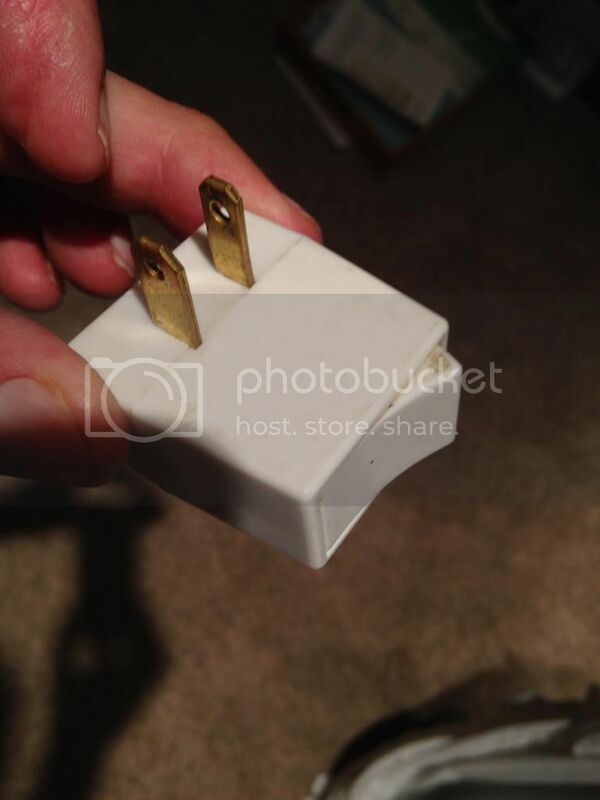 It comes in handy when you want to eliminate phantom electric use and don’t feel like pulling plug from the outlet. I can’ find anything on line that resembles this? I want a bunch more for the coffee pot, the TV, etc. 30 is the new 20, right?